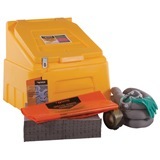 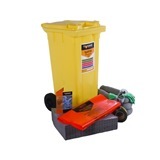 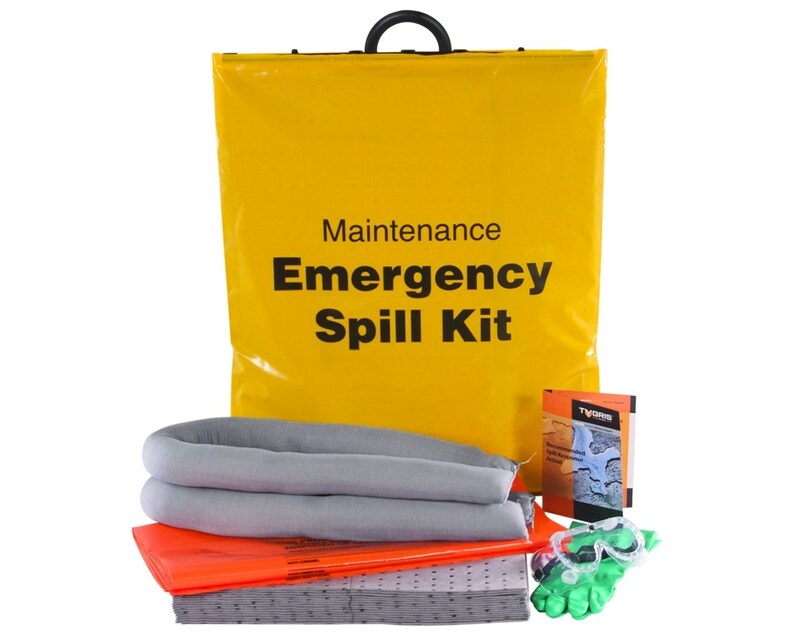 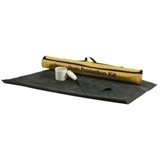 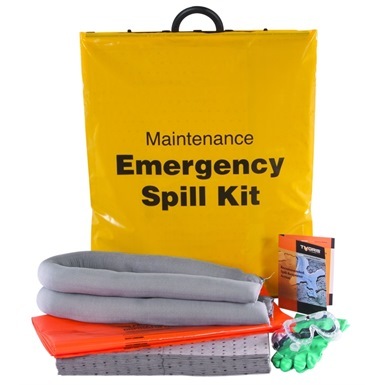 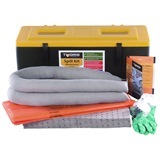 Tygris 25 Litre On-The-Go Maintenance Spill Kit is a portable spill kit, which comes in a snap-close plastic carry bag. 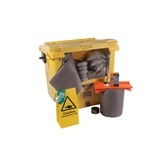 Capable of 25 Litres absorption, perfect for small spills that could potentially happen anywhere. 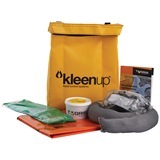 The kit contains 15 absorbent mats, 3 absorbent socks, a waste bag and a pair of gloves and goggles.